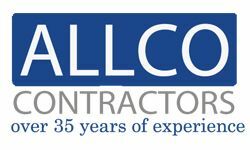 Allco Contractors has been serving homeowners in the Austin & Killeen, TX regions for more than 35 years. Our locally-owned-and-operated business specializes in energy-efficient window and siding solutions. Our experienced team of installers has the knowledge and expertise to tackle projects of all sizes. From minor repairs to complete installation projects, you can always count on us for high-quality, timely work. Above all else, we pride ourselves on ensuring complete customer satisfaction. Our work is not complete until you love the way your home looks. If you are interested in working with us, we encourage you to contact us today. We’ll gladly provide you with a quote for your service needs. 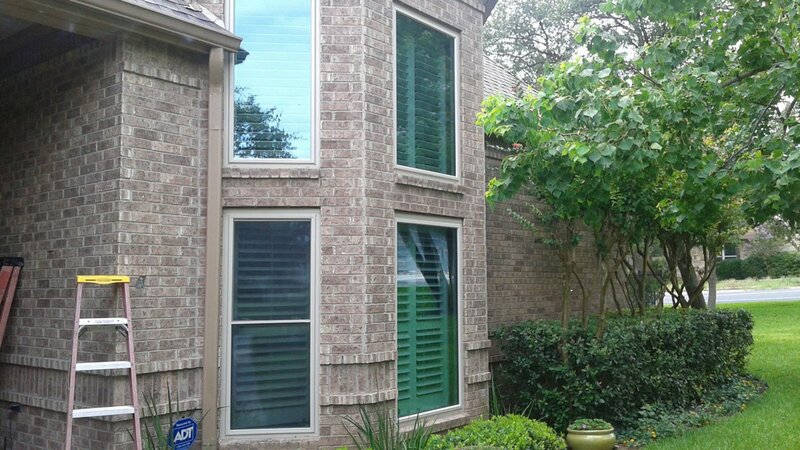 The team at Allco Contractors can handle exterior home improvement projects, large and small. 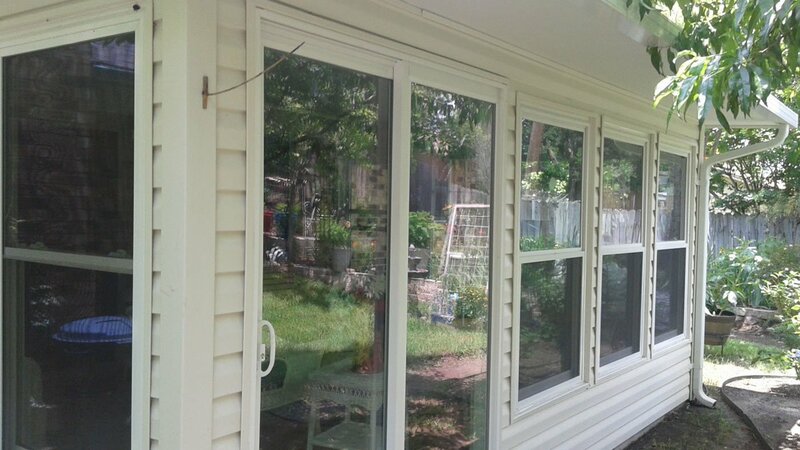 We offer a full range of services, including window replacement, siding installation, and porch enclosure installation. Enhance the exterior of your home with brand new vinyl siding. 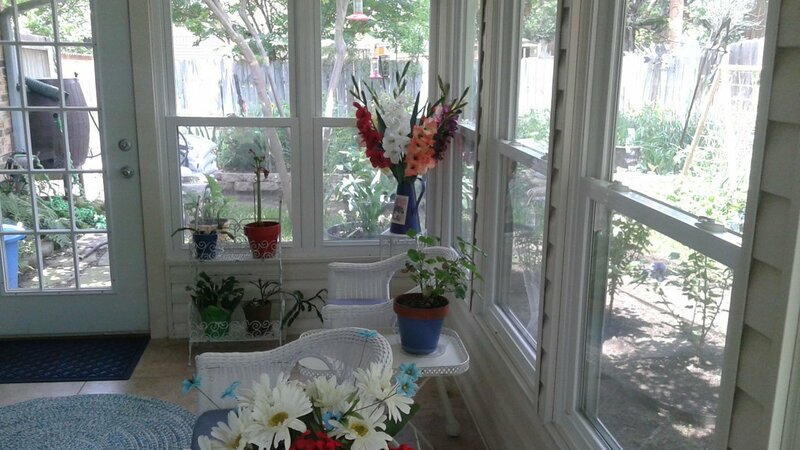 Upgrade your home’s windows with our energy-efficient brands. Give your backyard a new, modern look with a beautiful new patio enclosure.